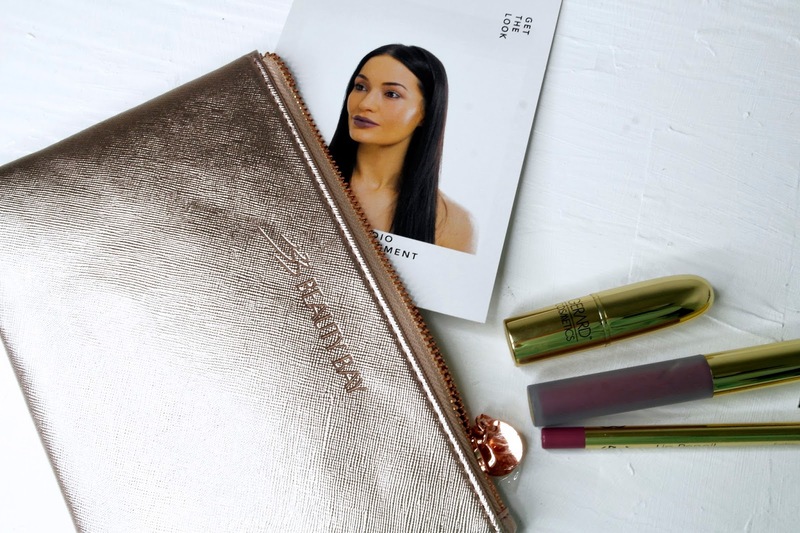 Beauty Bay has been my go to site every since I discovered how many amazing US brands they stock that you usually can't get your hands on in the UK. I'm not even over exaggerating when I say that the day I managed to get my hands on the Morphe 35O palette from Beauty Bay was literally one of the best days of my life (okay maybe a slight exaggeration). I was beyond excited when Beauty Bay got in touch and asked me to be a part of their Christmas campaign - All Made Up. 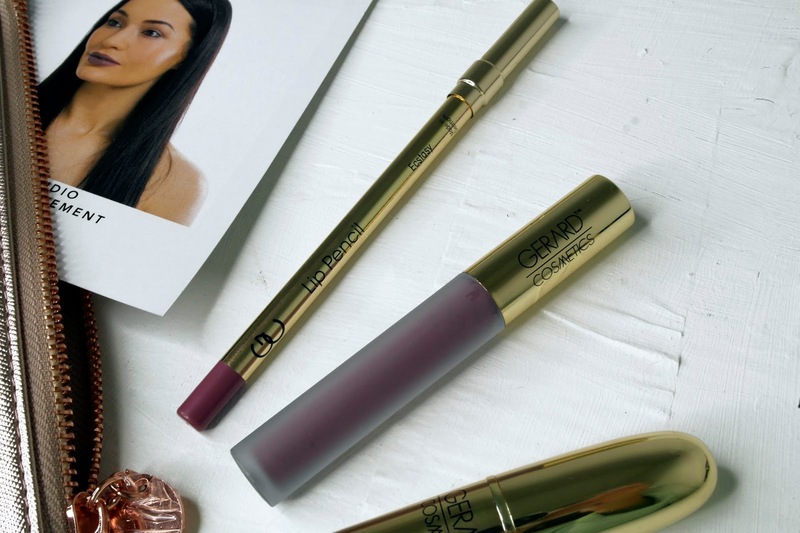 "Our All Made Up inspiring beauty looks will make this Christmas beautiful. We've got your festive season covered, from the effortlessly cool insta-trends to the iconic and timeless beauty must-haves. It’s YOUR Christmas, Make it Beautiful." 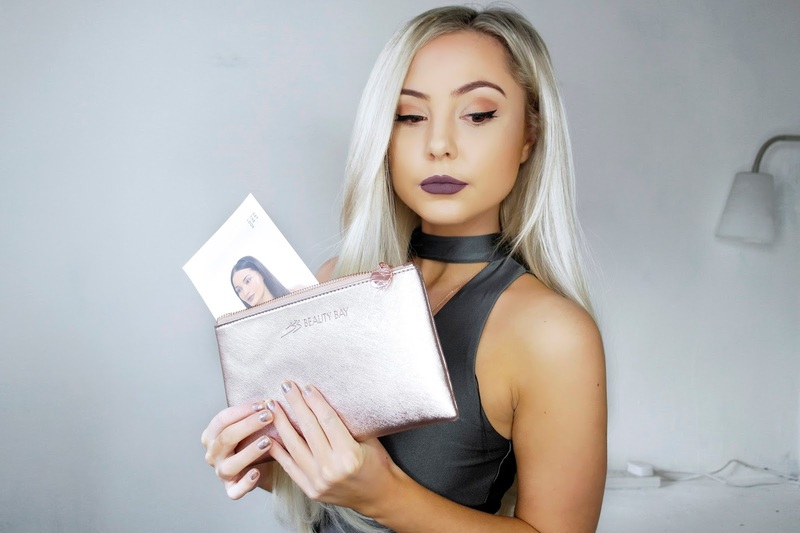 Basically, Beauty Bay have created 12 beauty looks that they think will look perfect for the Christmas season, and put them all together into the cutest little Beauty Bay makeup bags. 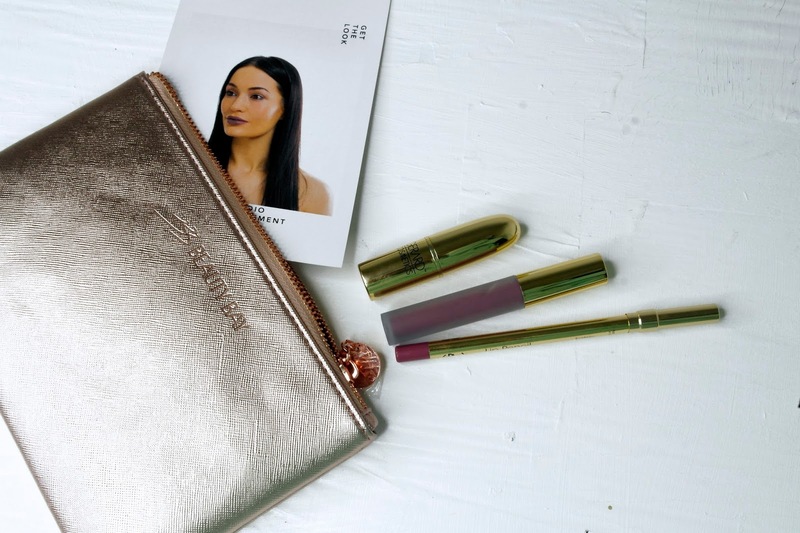 Not only does it make it super easy to go onto their site and pick out the perfect makeup look to suit whatever your occasion, but they also make the perfect gifts! 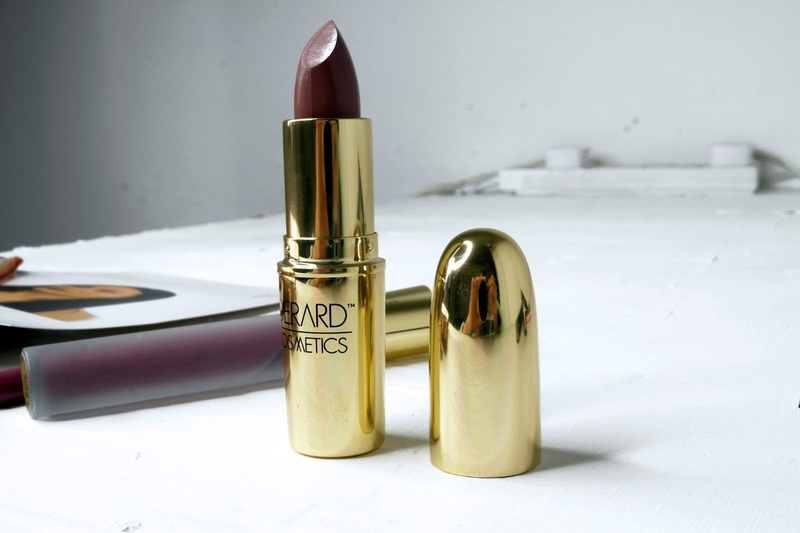 I received the Lip Studio 'Make a Statement' Kit which contained so many amazing lip products from Gerard Cosmetics. 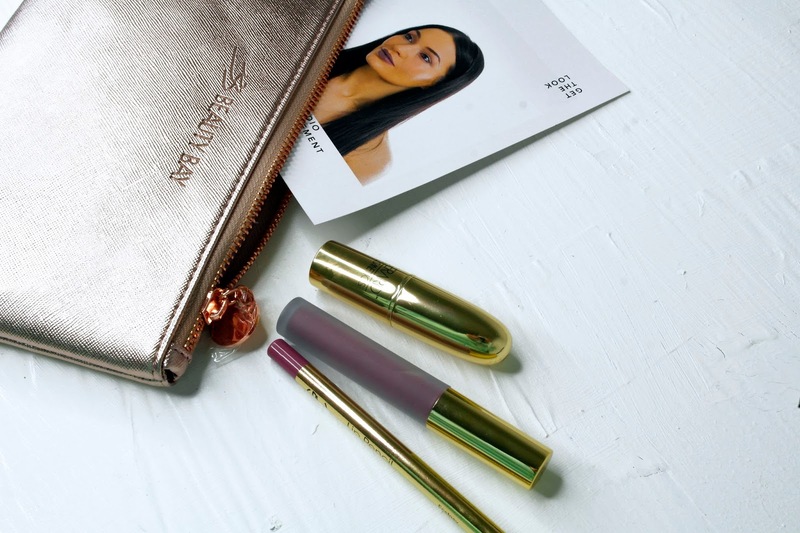 Beauty Bay had already made me fall in love with the brands Hydra Matte Liquid Lipsticks so I was so excited to see what was inside this bag. 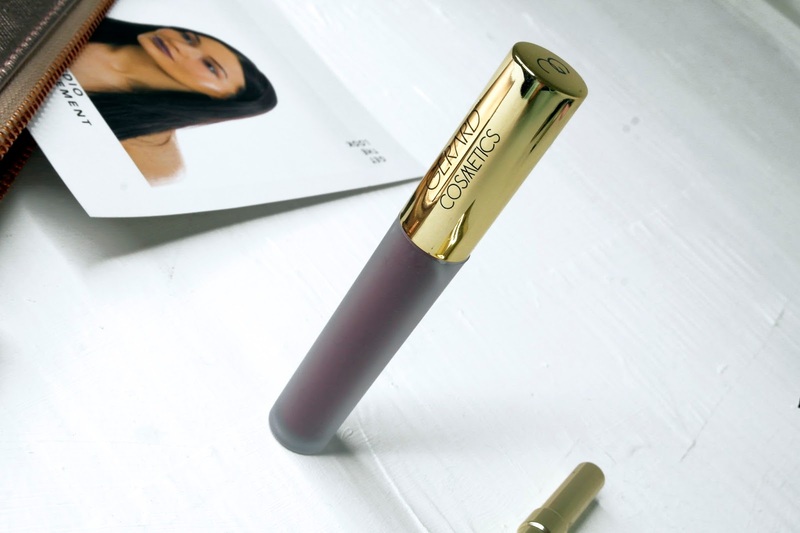 The liquid lipstick went perfectly alongside the Gerard Cosmetics Lip Pencil in Ecstasy and the Gerard Cosmetics Lipstick in Underground. What I love about the kit is that not only does everything look so good together, but they can also be used alone. The kit is priced at £25 but is worth over £32 so not only is the idea really fun, but you are also saving money too! I followed the instructions on the 'Get The Look' card enclosed and you'll see from my pictures what it came out like. I am obsessed with how unique this look is, and I will definitely be rocking it over Christmas.